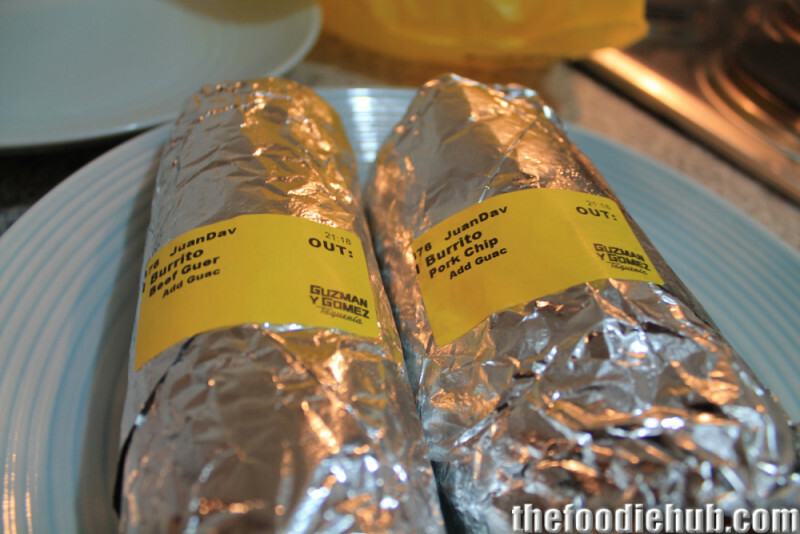 Guzman y Gomez Northbridge opened 31 January 2013 at 87 James St.
From 11am-8pm on opening day, the only food served was Burrito’s. 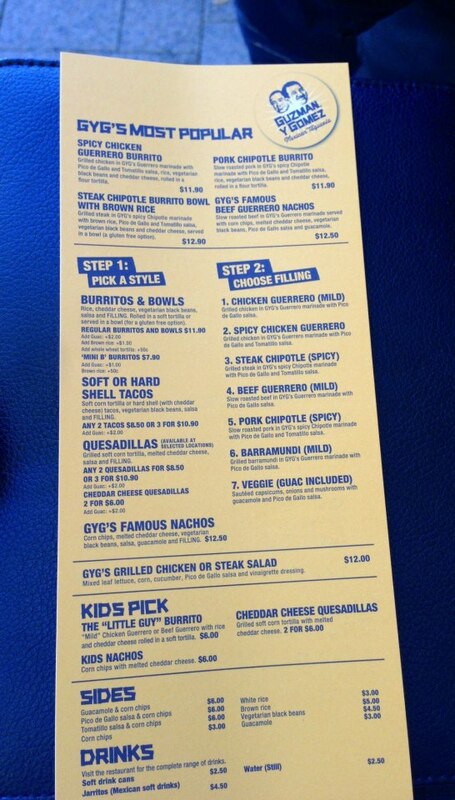 Tradition is Burrito’s are free at all GYG openings. This is the 22nd GYG in Australia and the 1st in WA. 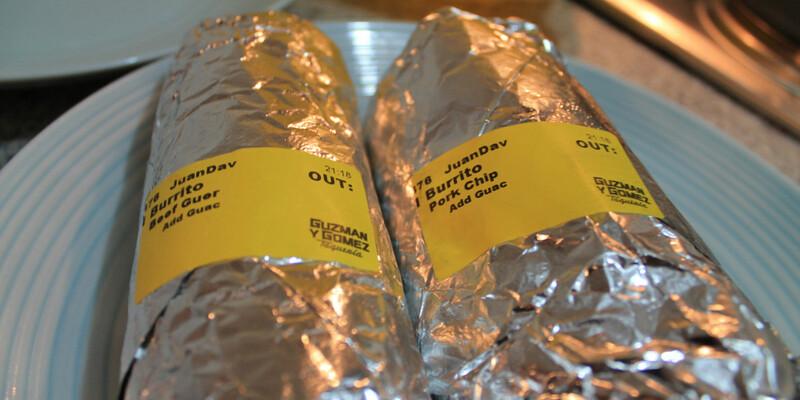 At the opening, Guzman y Gomez Northbridge aimed to exceed the record held for the most amount of Burrito’s given away in the opening day – held by VIC at 4,806. 4,372 Burrito’s given out for free. At an average of $11.90 per Burrito that is $52,026.80 retail cost. Steven Marks travels to the opening of every GYG. On this occasion, he had an 8am flight to New York from Perth – 12 hours after he finished his duties at 8pm when the Free Burrito’s ended.